The Hardware Freedom Day is a yearly worldwide event aimed to spread out the possibilities of free and open hardware. Every year, open hardware enthusiasts gather to share their projects and interests through activities such as workshops, talks, presentations and competitions. The 2015 edition took place last Saturday 17th January, with an array of events around the world. At Barcelona, for the first time ever, the Hardware Freedom Day was celebrated with an event organized by Caliu and electronics.cat in the area of El Clot, a former industrial neighborhood, looking for its place in the new industrial revolution of which Barcelona takes part. 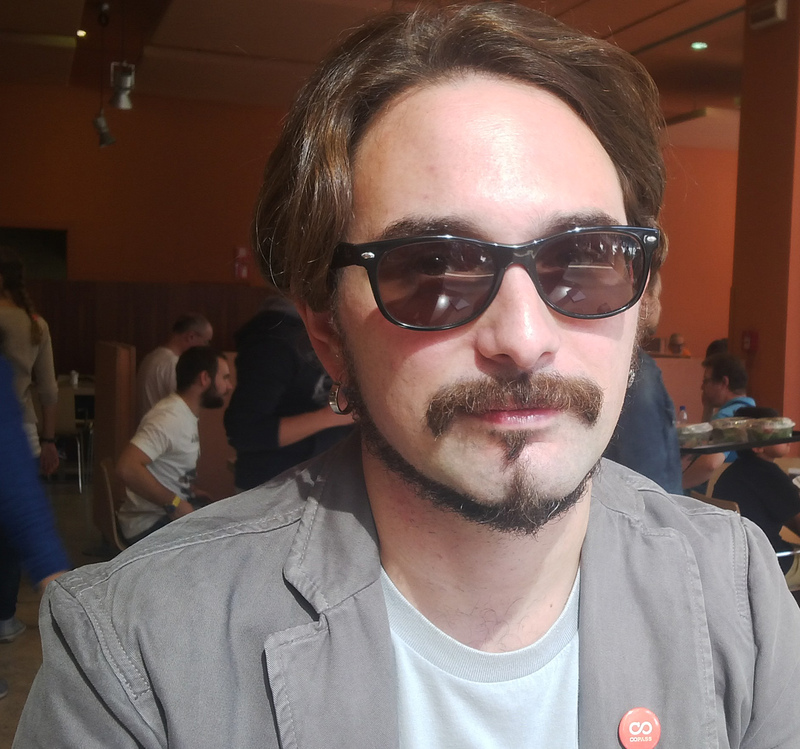 We spoke there with Rafael Carreras, one of the promoters of the event, and he told us that being, since many years ago, an organizer of the Software Freedom Day, this year he had decided to take the initiative to join Barcelona to the Hardware Freedom Day too. He looked satisfied and pretty surprised by the amount of public attending. The event, held at the Escola del Clot, was divided in two main spaces, one for talks and presentations on topics like 3D printing, Internet of Things and the platform Sentilo; as the other one was dedicated to more practical activities like workshops of Open Source Hardware, 3D printing and Arduino. Workshops were run by Jordi Binefa. As Barcelona becomes a worldwide creative production center, this kind of events shows the relevant role that DIY and Open Source communities can play in the open new world underway. 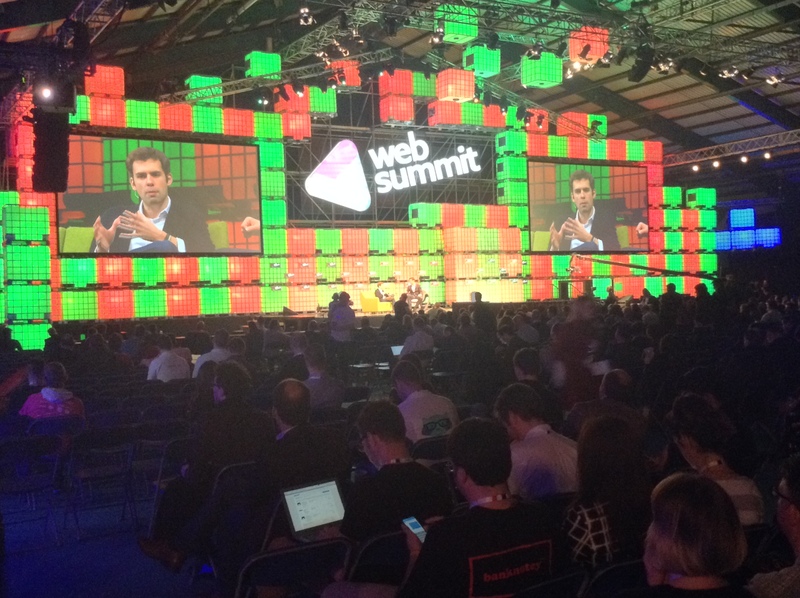 Here, our recap of Web Summit Day 2, the vast tech conference that took place at Dublin, Ireland in early November. As in the first day, we chose to stayed focused on Machine stage, where world class speakers talked about projects into areas that catch our attention: maker culture, 3D printing, open hardware, DIY, crowdfunding, Internet of Things, and many others. Since its foundation in 2007, 3D printing company Shapeways is aimed to make 3D printing accessible for everyone. 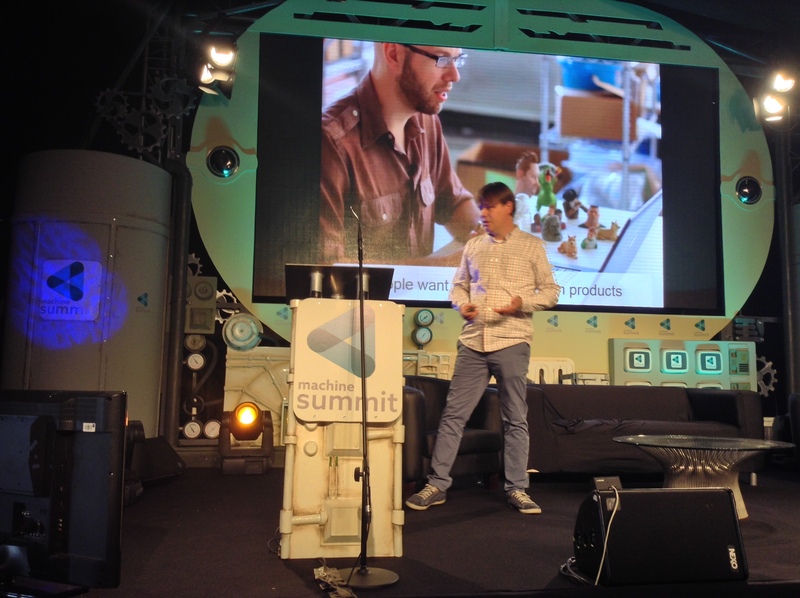 During his enthusiastic talk, Peter Weijmarshausen, CEO and co-founder of Shapeways, showed us the expanding possibilities of 3D printing, currently being possible to design and print, for instance, custom phone cases, model trains, jewellery, board games, etc. As he put it, “only your imagination is your limit”. Shapeways provides services and tools to the members of its community to create and print their own objects, even for those without prior knowledge on 3D technologies. On the other hand, Shapeways is also a marketplace where makers and designers can get profit by selling their own designs. Weijmarshausen also talked about the recent partnership agreement with Hasbro, Inc, to produce 3D printed models of characters of My Little Pony. That could open a path to further agreements with other licensed media companies as both, companies and their fans, benefit. It helps fans, because they can choose and decide about their most beloved licensed products; and it benefits companies as well, saving huge amounts of money in marketing and testing campaigns. 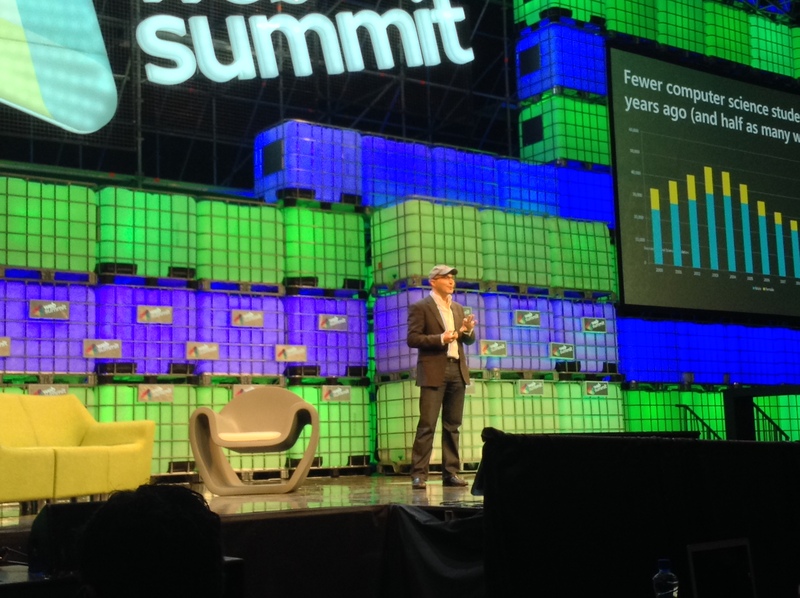 Though “we still need something like Spotify for 3D printing”, he finished assuring that “in years to come, we are going to see the profound impact of these technologies”. 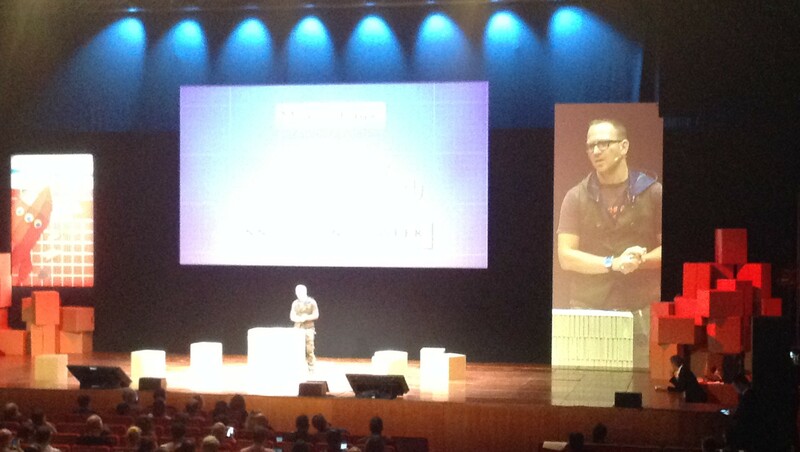 The Open Hardware Summit is the annual conference organized by the Open Source Hardware Association. The 5th edition of this international event was held in Rome, Italy on 30 sep – 1 oct, as part of The Innovation Week, which also featured other events as Maker Faire: The European Edition, MEET IOT and Smart Money. 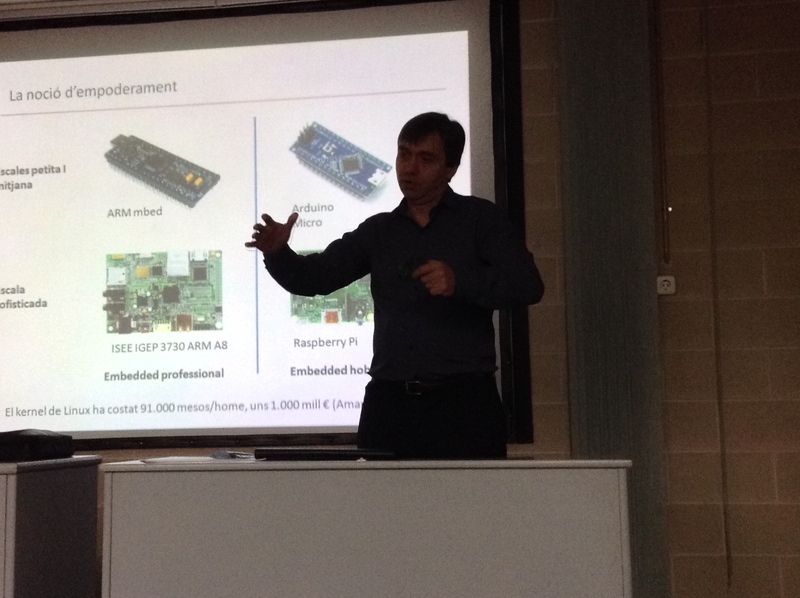 First day was fully focused on talks, there we listened to fascinating speeches from a range of open source hardware experts. Following below, some of our highlights. Second day was the community day, organized in small workshops to connect face-to-face and learn from key protagonists of the OSH movement. 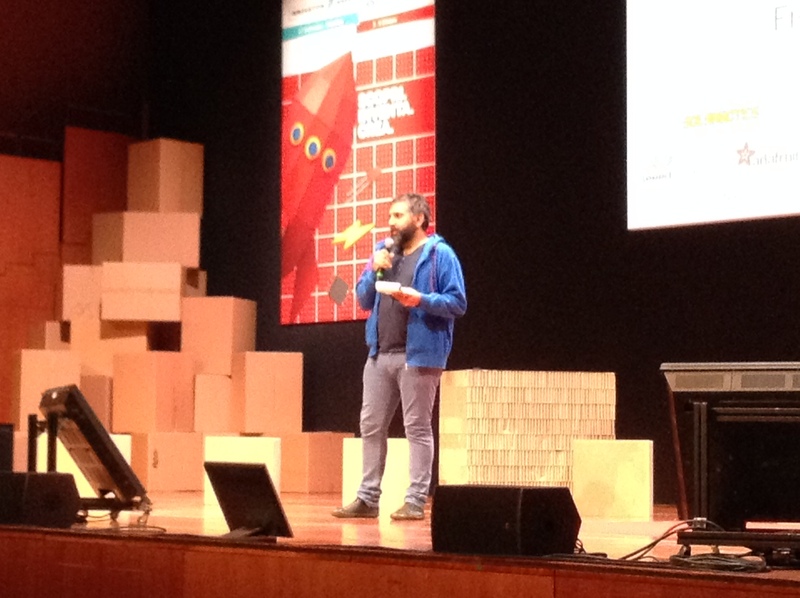 David Cuartielles, one of the creators of the platform Arduino, opened the summit with an encouraging speech. 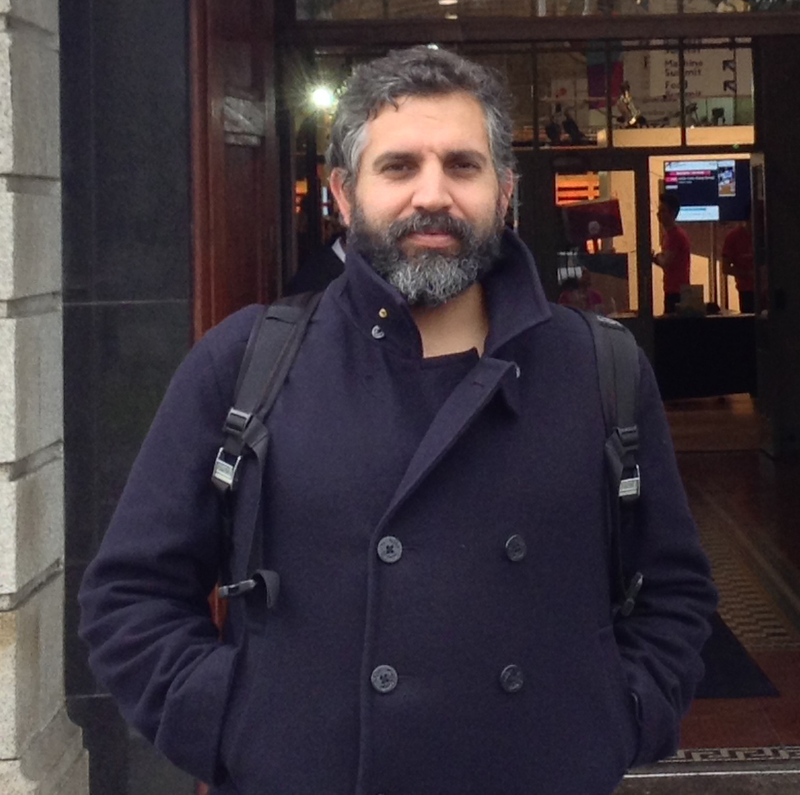 Being able to believe from his childhood and through his adolescence, what Cuartielles believes now in his maturity is in open source, and particularly in open source hardware. A place where he finds there is still room to contribute to a greater good. So, he stated, don’t worry so much about open source being useful, but make it useful, go create stuff, and make things open. From design collective MADLAB.CC, researchers Madeline Gannon and Zach Jacobson-Weaver (also from EnArtDezArk) presented Robo.Op, an open, modular platform for hacking industrial robots. This hardware & software toolkit prototype works as an universal shield adaptor to communicate with robots by using different software interfaces and devices. Their search goal is to approach robotics to a broader public, overcoming the current limitations in the area (prohibitively expensive, proprietary interfaces, private knowledge) with their proposal of modular hardware, user-friendly software and knowledge hub. MADLAB.CC is also a collective that explores the edges of digital creativity by merging disciplinary knowledge from architecture, robotics, human-computer interaction and design. We had the opportunity to speak with Madeline and Zach about all these issues. The interview will be posted soon.